Hieronymus mittnacht, augsburg, 1761-1763. Octagonal. Inscribed with biblical excerpt indicating that g-d dictated the holidays to moses.fully marked. 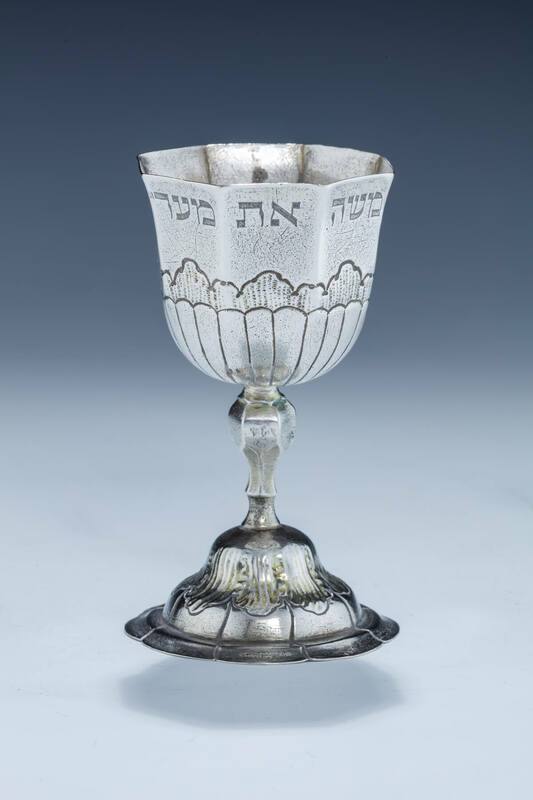 Provenance: lot 207 oct 8 1996, sotheby’s judaica. 4.5″ tall.